Ahead of the 15th IAAF World Championships kick starting in Beijing this weekend, PUMA have unleashed their fifth installment of the Ignite your City film series. Following on from successful and engaging Ignite your City in Dubai, Singapore, New York City and Dubai, the global brand have moved to the city of the 2008 Olympic Games. And of course they have delivered quality once again. In IGNITE YOUR CITY | Beijing, PUMA gathers four teams of two for a relay run around the capital from sunrise to sunset amidst the contrast of traditional and modern architecture. They pass magnificent temples, narrow alleyways and wide avenues in a race to conquer the unscalable city. Their run is enhanced by the PUMA IGNITE running shoes, which provide the responsiveness and energy return they need to take their run to the next level. The relay baton is handed off to the first set of runners at the Temple of Sun. 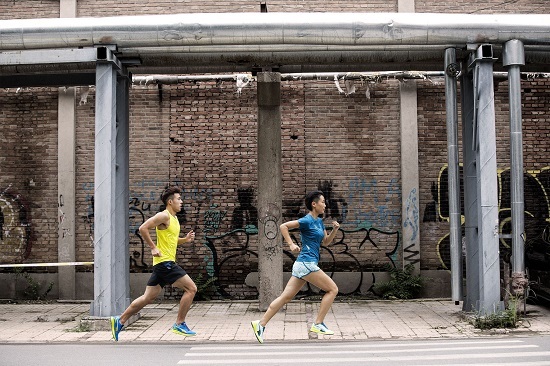 The runners weave past 798 – an industrial zone turned art district, onto the National Stadium – a symbol of China’s commitment to sports, past the Jingshan Park – north of the Forbidden City, and concludes at the Temple of the Moon. In solidarity and newly formed camaraderie, the full run crew joins the last team for a final leg of the run. As they close out their run, the city is illuminated in a new glowing energy. The IGNITE YOUR CITY film series features global running crews as they IGNITE their respective cities and push the boundaries of their runs with the IGNITE running shoe. They do it for bragging rights, to accomplish their dream run, to inspire their city’s greater running community, and for the joy of pushing their runs to new heights. The next stop on the IGNITE YOUR CITY series is Cape Town. 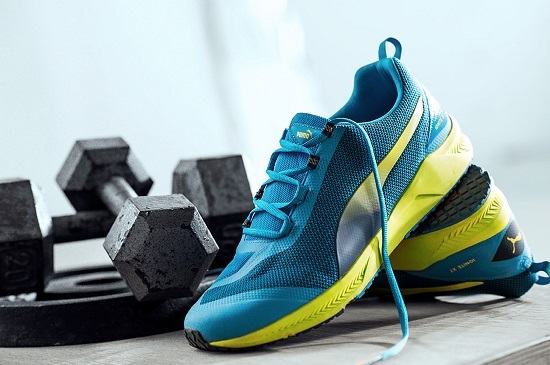 On the back of this PUMA also unveiled the newest member of the family, the Ignite XT cross trainer. Engineered to maximize energy and movement during high intensity workouts, the IGNITE XT is worn by the likes of Usain Bolt, Rihanna, Sergio Agüero, the Arsenal Football Club and the Cuban boxing team. PUMA ask the the provocative question of “What are you training for?” to challenge individuals and teams to put more energy into training and more positivity in sport. Hi Jabu, my name is J.C Mthombeni and I’m blogger. Struggling to get comments on my blog, how do improve and get my blog noticed out there? ?